Finally, a board game worth playing. 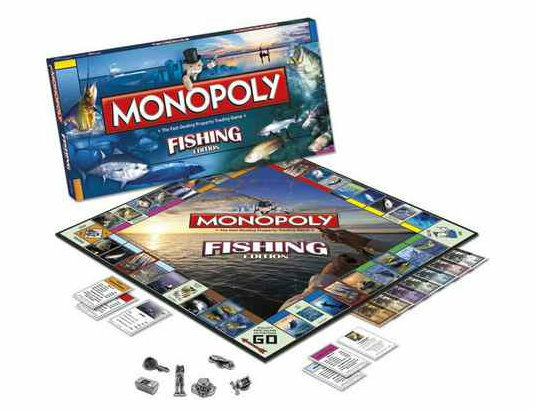 The Fishing edition of Monopoly gives fishing enthusiasts the opportunity to buy, sell and trade the most coveted fish including species in both fresh and saltwater. 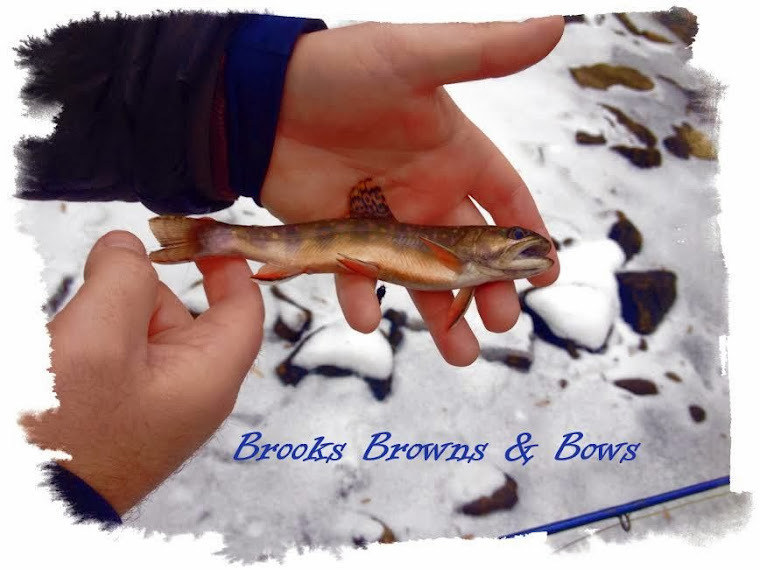 Cast your rod for bass, trout, salmon, tuna, swordfish and much more as you compete to own them all. Collectible pewter tokens are all you need for a great fishing experience: Lure, Reel, Tackle Box, Net, Waders and Fisherman's Hat. I think I would choose the reel as my piece.